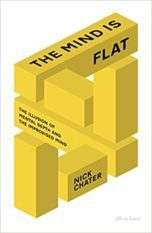 Nick Chater is Professor of Behavioural Science at Warwick Business School. 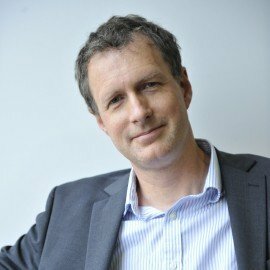 He founded WBS’s Behavioural Science group, which this the largest of its kind in Europe, is co-founder of research consultancy Decision Technology, advises the UK’s Behavioural Insights Team and was scientist-in-residence on the BBC Radio 4 series The Human Zoo. He is a member of the UK committee on Climate Change, and a Fellow of the Cognitive Science Society and British Academy.